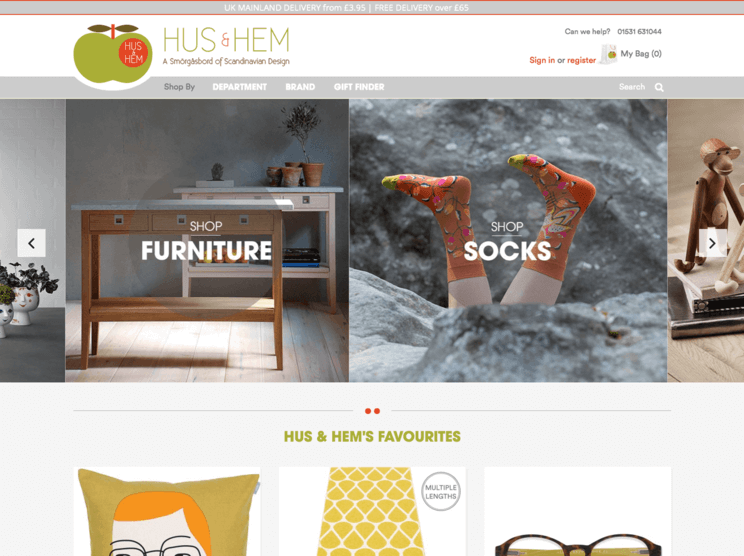 Hughes Media have been working with Hus & Hem since 2010 and were delighted to help with a new website. Hus & Hem were looking for a complete upgrade to their site and wanted a clean and open style to match their range. Hughes Media applied a custom design to the site to showcase the great range of products. 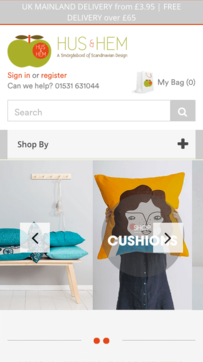 The website has a high percentage of mobile traffic meaning that it benefits from being fully responsive so it can be accessible for those on the go.